I like Base Kit price. I like Torii kit price even more! Torii Kit pricing is lit! Also, is this the first EPBT set to feature convex 1U and convex 2U keys? Six pack = dual kit + six pack spacebars right? 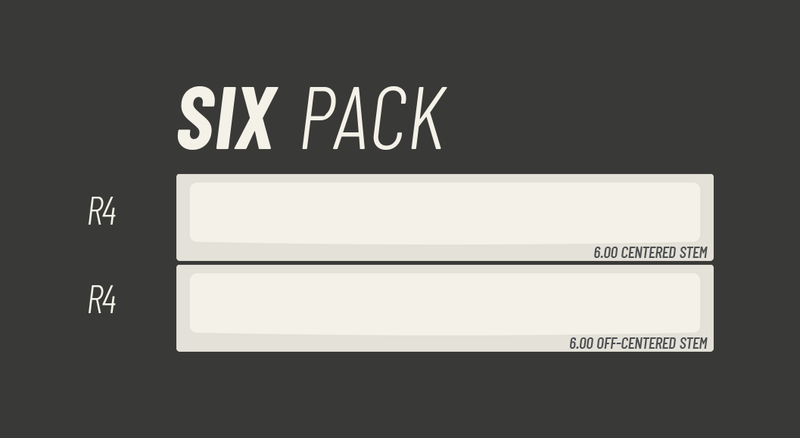 With these prices, I’m definitely in for base, icono, six pack, nomad and torii. 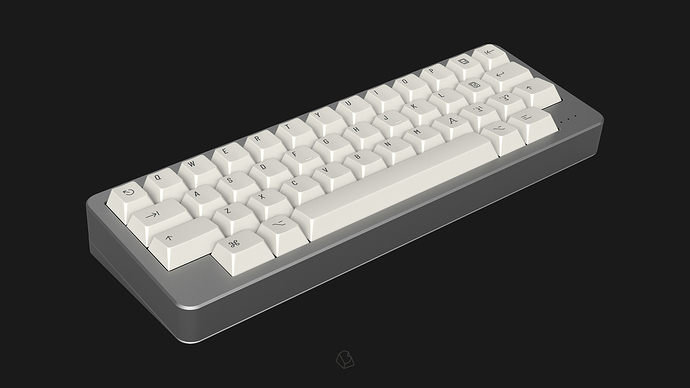 Gotta contact our local kbdfans proxy for these. I’m excited! oh that’s sad. hmm, just to be sure. The R3 1.5u in nomad kit will still push through right? I might get two if yes. lol. I’ll just have to find something to substitute r1 1.5u somewhere. Sorry to bother, let me reword my question. 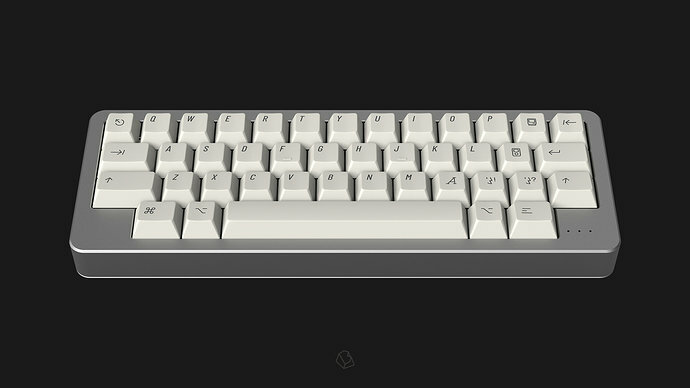 I am really down for the Nomad Kit but I would like some confirmation on whether the 1u and 2u spacebar keys are really convex because I’ve not seen enjoyPBT making them before. 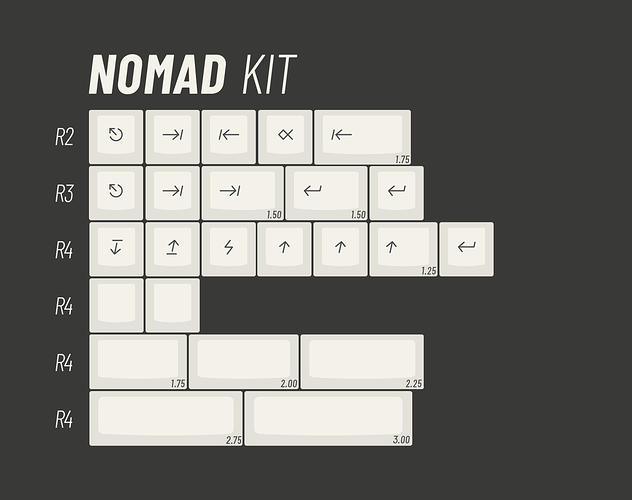 Also, if it isn’t too late to change, would it be logical to add Arrow keys to the Nomad Kit? That way, ortho users can get away with just ordering the Torii + Nomad Kit combo without getting the base kit. There will be R3 1.5u indeed! IDK, I’m happy with using reversed R4 as a thumb keys, works much better than, say, DSA for thumb key. It’s okay, I’m definitely down for this kit either way! Could you add R4 arrow keys to either the nav kit or the nomad kit? Would make easy support for ortho boards with torii + nomad (+ nav). But not other 40% layouts, so nope sorry. I thought they couldn’t do R3 1.5u keys? If it’s just R1 that’s the problem would it be crazy to release a partial ergo kit with just the R1 keys missing? It would be compatible with keyboards like the Sol and Zen.